I received the mentioned items in this post in exchange for an honest review. As always all thoughts and opinions are 100% my own. Special thank you to Tonttu Box for sponsoring this post. Shopping for the holidays can be SUPER stressful! 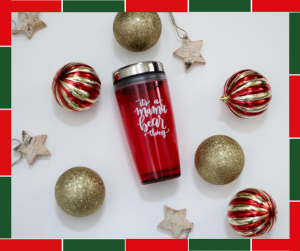 I’ve pulled a gift guide for you to help you out a bit. 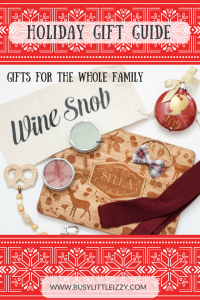 Hopefully my favorite gifts and shops will have exactly what you need for the whole family & friends. If you have someone you know that loves wine then this is the perfect way to add a special and fun touch to the bottle of wine you get them. 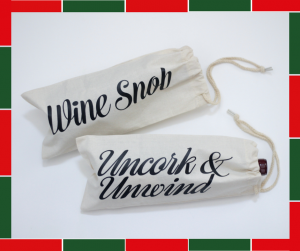 I’m obsessed with these witty wine bags! 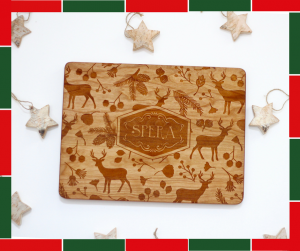 This isn’t all that you will find at this shop, so go check them out and you’ll find some amazing gifts! 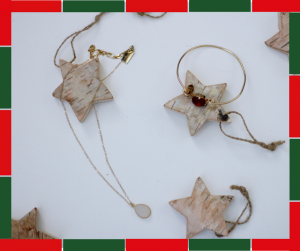 This shop has some seriously gorgeous pieces, tell you significant other to put their goodies in your stocking! Have a sister or bestie you need to buy for? Check out this shop and all their sparkling goodies. This shop makes the most darling pillows with simple sayings, and custom monograms. 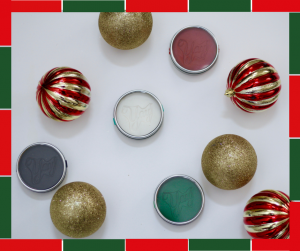 These are the best gifts to give to relatives or just to get for yourself! 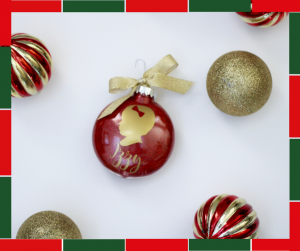 Watch your child(s) silhouette change every year and buy a darling ornament so you can hang it on the tree! No kids, get one of you and your significant other or one of your pet. 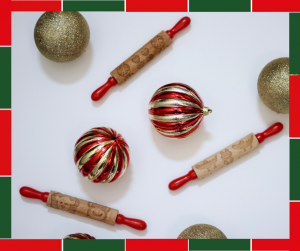 She makes more than just ornaments! 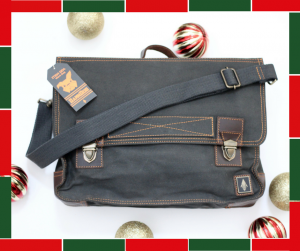 This bag in rebel gray is such a perfect work bag for the working man in your life. This discount code will save you 15% off your purchase at DamnDog. Know a guy who likes some dapper items? Then this Lust Box is a must have for them! 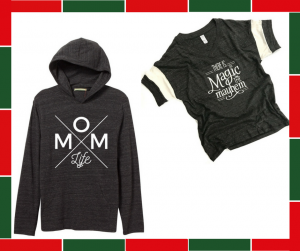 This company has an amazing Mommy and Me monthly subscription box! 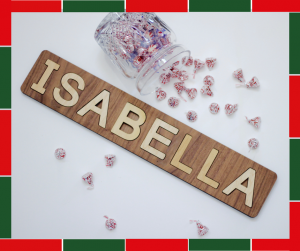 Seriously the cutest gift to give to a new mom, a mommy friend who lives far away or even a mom who needs a little happy mail. You are probably thinking what is that? It’s a tablet holder. They have various animals and 2 sizes, tablet or phone. These furry pets hold the electronic device in place. They also all come with a strap so they can be carried on your shoulder. The code gives you 20% off plus free shipping. 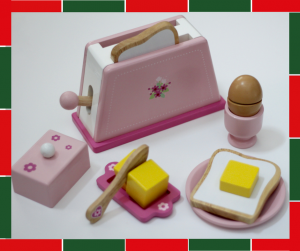 We love our toys from this company. They have so many options for your kiddies. One of their toys Izzy really enjoys is a sweet little scooter. She loves to ride it around the house. The discount code above will get you 10% off your order of full priced items and expires on 12/31/16. What little fashionista doesn’t want a pair of darling boots for this winter? Izzy is obsessed with them. They are so comfortable and easy to take on and off with a back zipper. Scented play dough that will be sure to spark imaginative play. 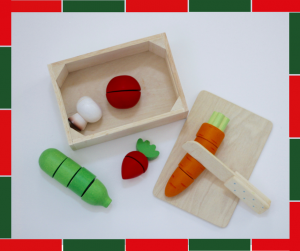 From creating creatures to exploring shapes with cookie cutters to creating patterns and working on math skills, we love this dough and your kids will too. This company created a darling book box subscription. 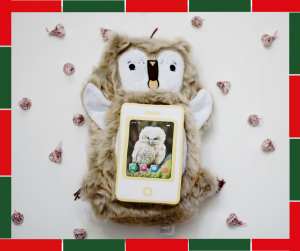 Books that were thoughtfully chosen for your little! The steps to order are simple. 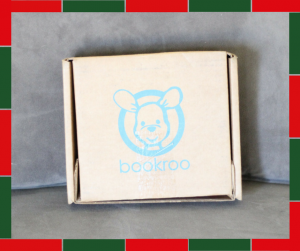 You chose if you are getting box for you or as a gift and then choose board books or picture books. Since Izzy is still under two we went with board books. 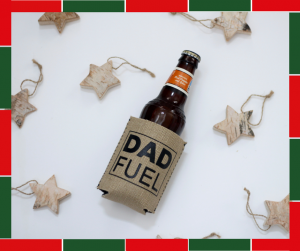 This is a great gift for the holidays. I love seeing relatives and parents give books with or instead of toys. 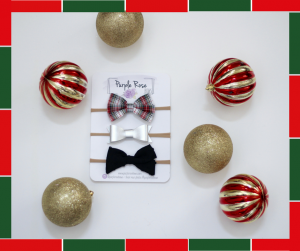 If you are looking for cute stocking stuffers or need to send something sweet to a relative or friend who doesn’t live close by I suggest you check out Purple Rose Bows. They have monthly subscriptions you can get. Each month as a new set of colors and styles. Have an older child who wants to add some fun to their bedroom? Redoing a bedroom or playroom? 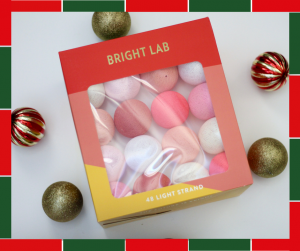 Check out Bright Lab and see what fun they have to offer your room! Happy Holidays Guys & Happy Shopping! Oh my gosh! 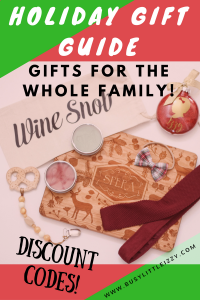 This is an AWESOME gift guide Eryka! You totally nailed it! Love every single thing!!! What an incredible list!! I love it all!!! Amazing list of goodies! Definitely bookmarking this for when I’m ready to shop! Love the unique ideas! A win for everyone!? ?